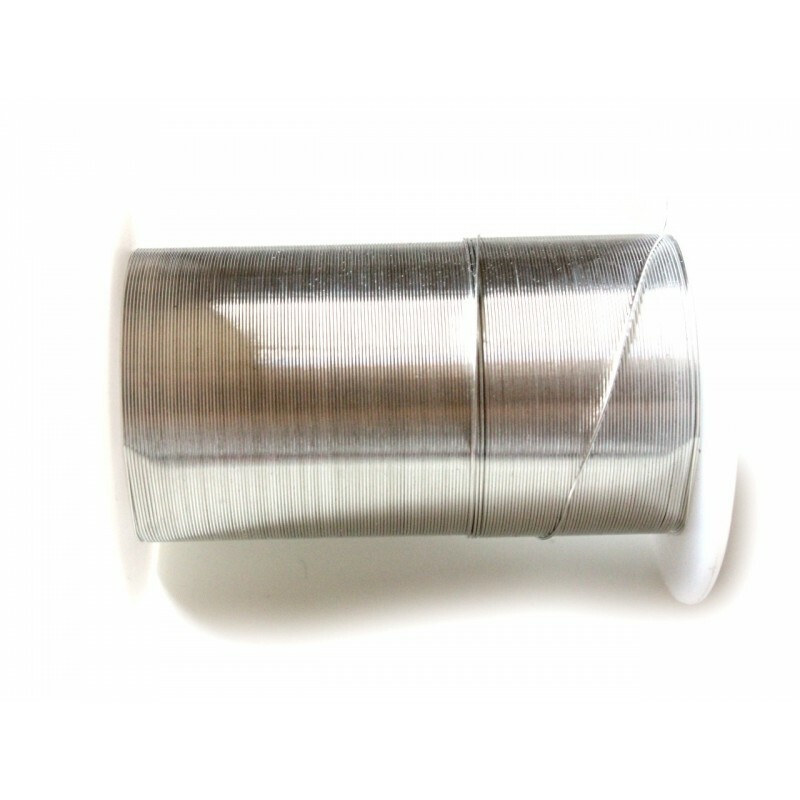 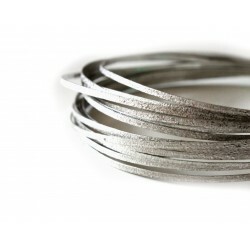 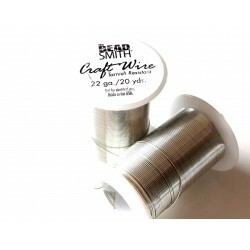 Craft wire 28 gauge silver. 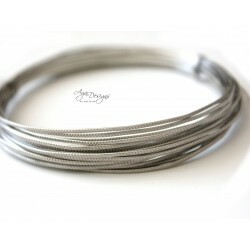 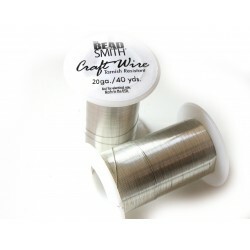 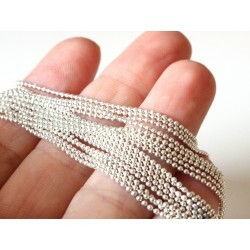 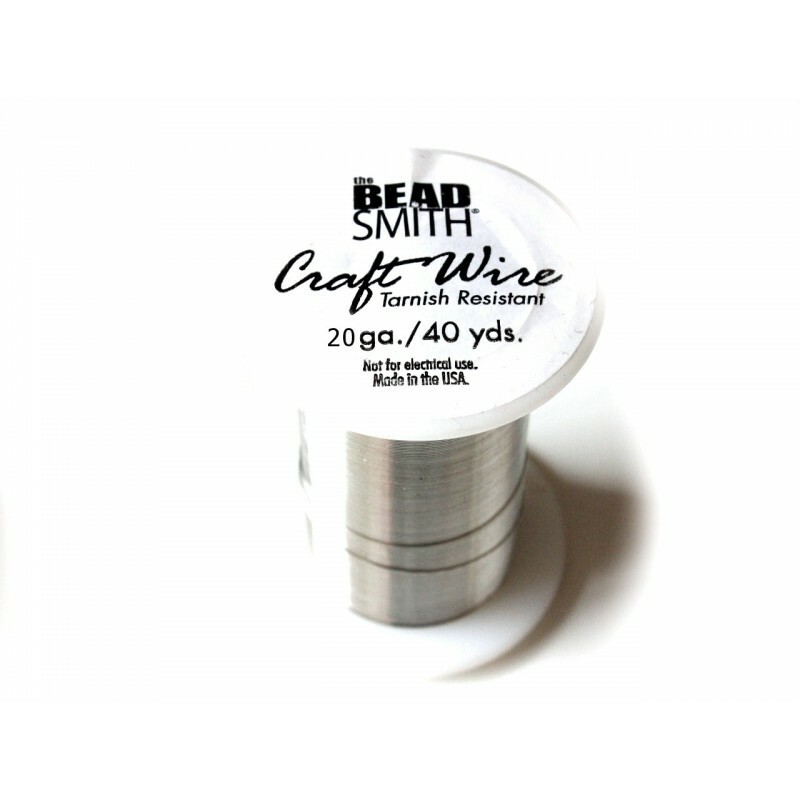 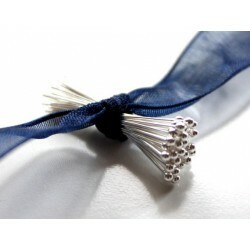 Beadsmith craft wires is great for jewelry making projects and as a practice wire either for trying out new techniques or for an intricate design. 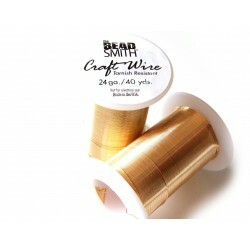 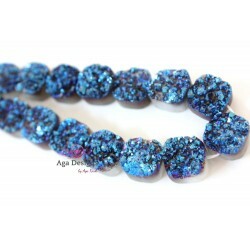 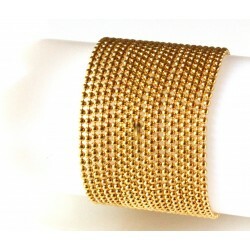 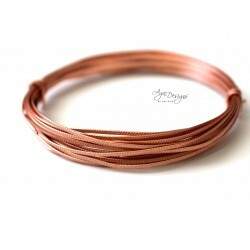 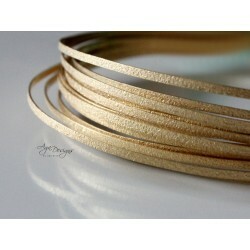 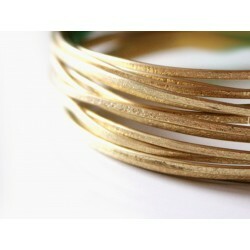 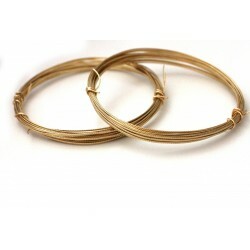 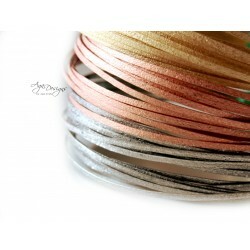 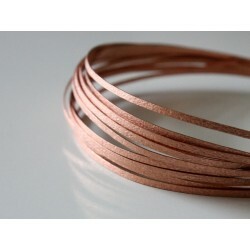 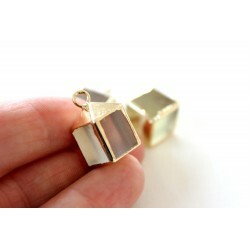 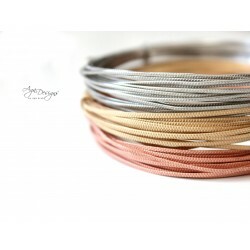 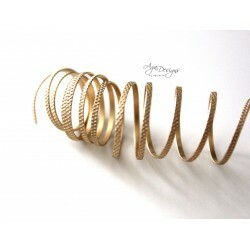 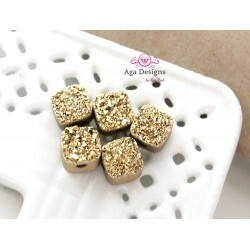 This wire is tarnish resistant copper wire, plated in shiny gold color. Use 28 gauge for crochet projects and fine stones and beads.This is a 40 yards spool.